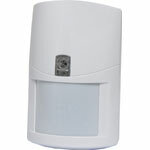 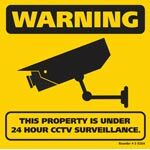 We stock everything you need to secure your home or business, including high tech CCTV surveillance systems and alarms. 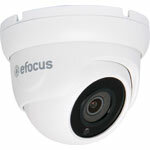 We specialise in stocking only the best specification pro grade cameras. 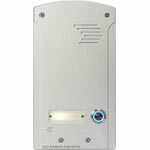 An all in one anti-vandal weatherproof door stations with in-built GSM modem allowing you to control gate/door access via mobile phone for up to 1000 users. 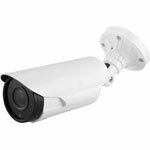 A day/night high resolution IP bullet camera with multi-codec support. 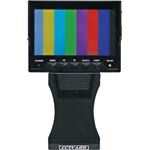 Offering a high resolution for integration with HD network video recorders. 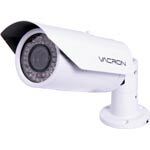 The higher resolution 4MP sensor allows for greater detail when using digital zoom. 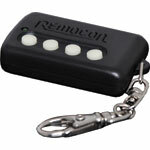 A total home or small business solution. 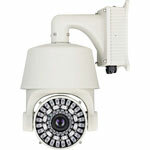 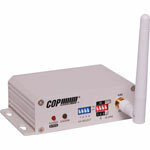 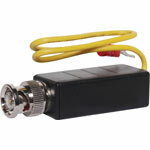 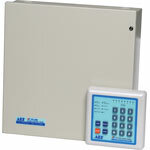 Includes cameras, digital video recorder, connection leads & power supplies.